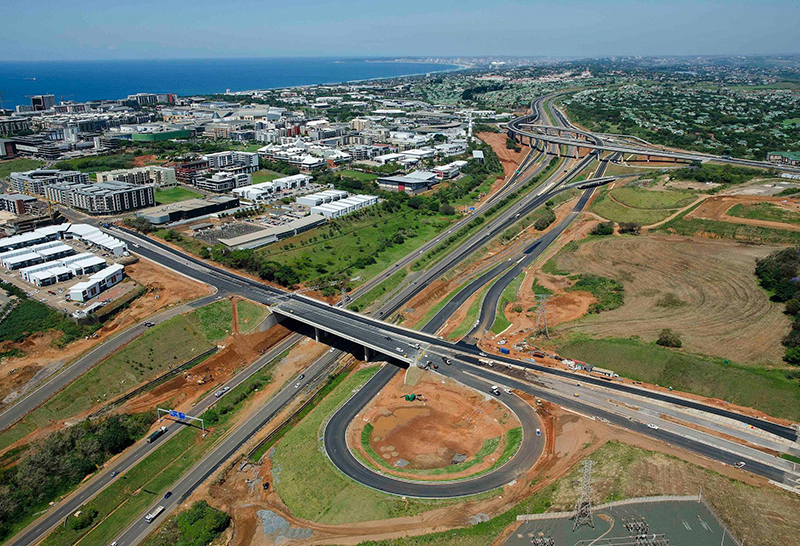 Downie said that the Cornubia flyover was a good example of proactive planning on behalf of and the eThekwini Municipality. Work on the Cornubia Ridge Logistics Park began in February 2017. Platforms were created to allow for approximately 120 000m2 of logistics / retail development. 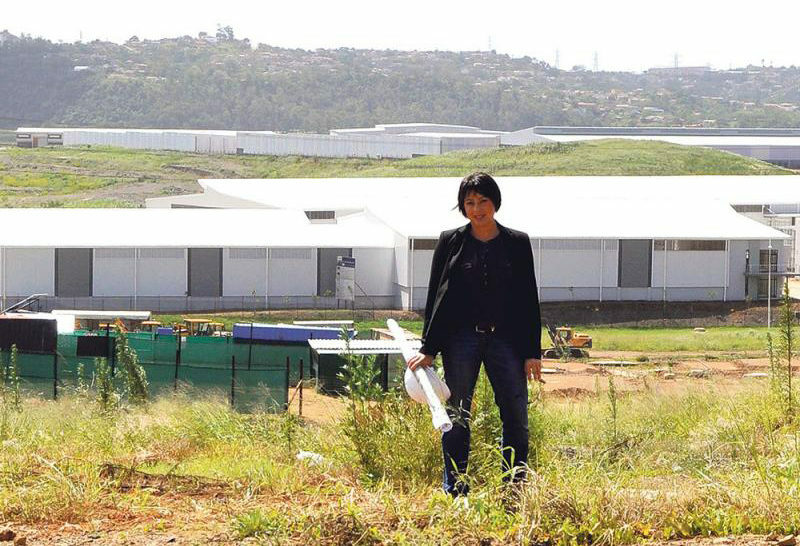 “The first tenant has been secured and we are currently constructing a 19 000m2 retail store for Makro which will be ready to trade in March next year. 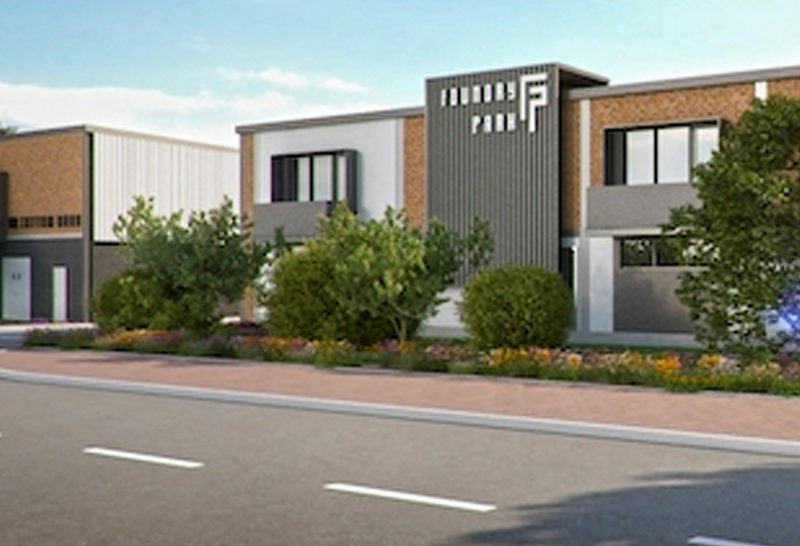 Plans have also been submitted for the first speculative warehouse of 22 000m2 and we wish to commence with construction early in 2019,” he said. “Our vision was to establish Cornubia as an aspirational commercial and residential location. 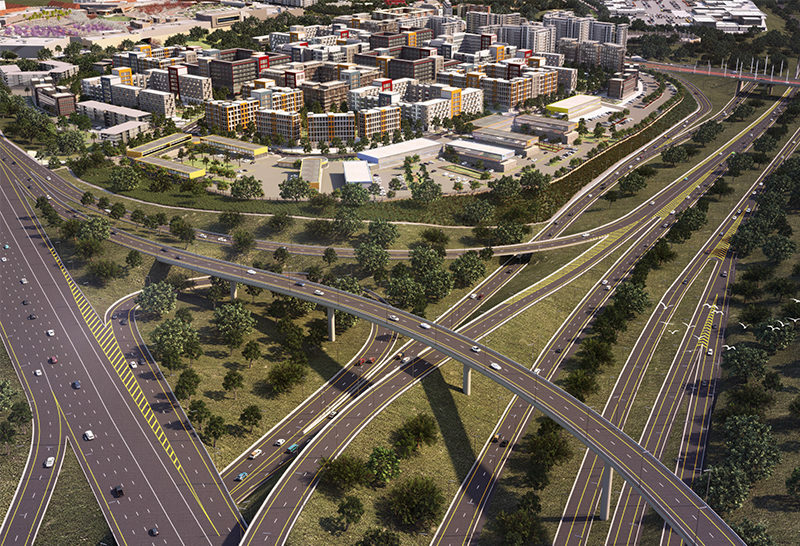 It meets all the criteria needed to attract tenants with specific needs and the opening of the Cornubia flyover will add considerably to establishing the area as a prime commercial opportunity. 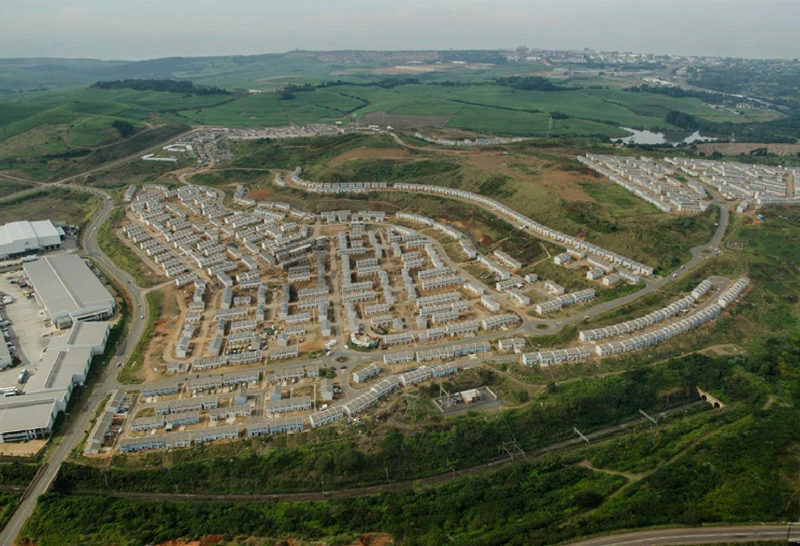 Tongaat Hulett Development’s focus is geared towards cities or spaces that are integrated, inclusionary and compact and which ultimately result in a more liveable city! We plan urban spaces by taking an all-inclusive approach. 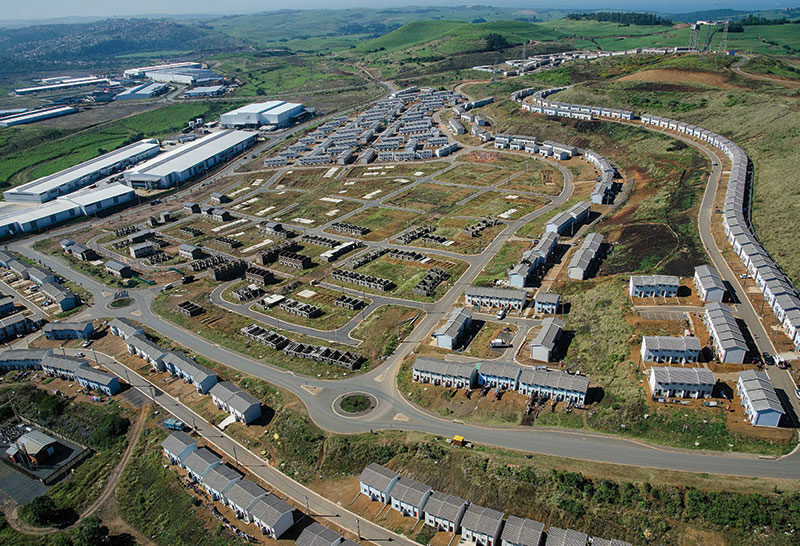 Transport infrastructure that facilitates the movement of people is a key part of this,” he said.